A man has been remanded in custody after being charged with attacking his girlfriend. The 38-year-old pastizzeria owner from Santa Venera was arraigned on Friday on charges of attacking his girlfriend and slightly injuring her. The prosecution, led by Inspector Stacy Attard, also charged the man with causing the woman to fear violence and committing an imprisonable offence during the operative period of a suspended sentence. He was also accused of relapsing. A protection order was requested. Lawyer Rene Darmanin entered a 'not guilty' plea, arguing that the incident was an isolated one and that the victim had been living with the accused for 16 years. Requesting bail, the lawyer said: “Bail is a right of the accused and withholding it is the exception. The court has a number of tools with which it can protect the victim,” said the lawyer. 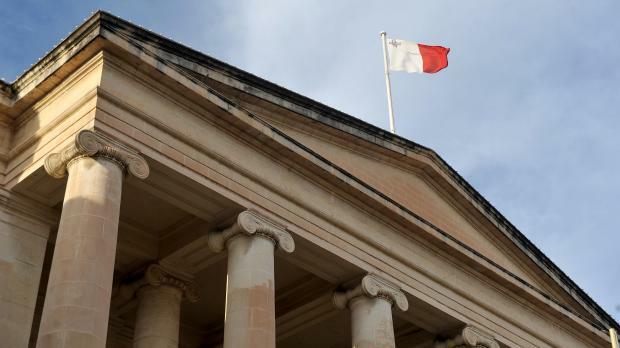 But Inspector Attard cast doubt on the claim that the incident was a one-off, telling the court that the man had a previous conviction for harming a partner dating back to 2013. Magistrate Caroline Farrugia Frendo denied bail, ordering the man to be remanded in custody.